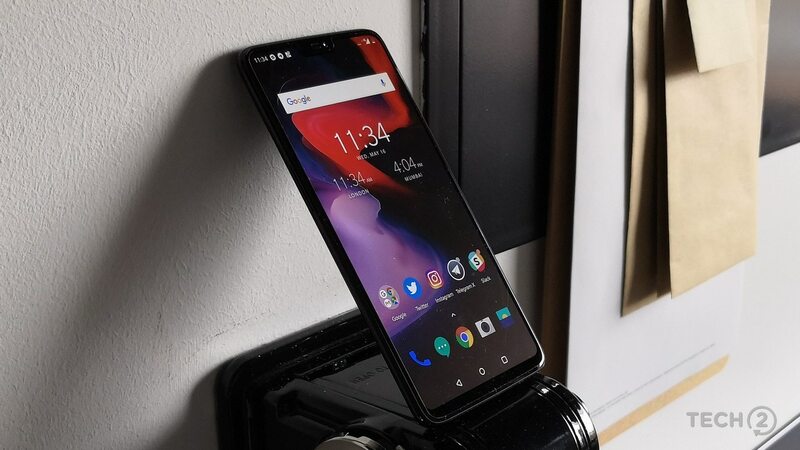 OnePlus has always had the reputation for giving timely and latest updates, and it seems that OnePlus does not want to stop. The company has released the OnePlus Android P Beta 2, and this time it comes with a ton of features and whistles. A ton of features is available with this update. A few bugs have been squashed that caused issues with Face Unlock, camera stability and also app compatibility issues. It is not just about bugs, though. There have been some new features like support for dual rear cameras, the option and ability to hide the notch and also for full-screen gestures. Though this update is still in beta and is still a bit buggy, the software is neat and impressive. The company released the first version of Android P following the Google I/O, and this new version of Android P attempts to fix all the bugs that were present in the first version. It is easy to upgrade to the OnePlus Android P Beta 2. In order to upgrade to that version, users have to first carry out a factory reset on their handsets first, before installing. As per the Android P Beta 2 changelog, a fix for the inbuilt Face Unlock feature and fixes for camera stability and application compatibility has been issued. There are a few other features that are now seen in the Android P Beta 2. There is now the feature to choose a custom color, that appears to be a rip off from the Windows 10 ecosystem. Google Lens has been integrated into the stock camera app. Also present is the support for the dual camera on the phone. And since this is just the beta, it is impressive to see the smoothness and transitions in the software. The software goes especially well with the OnePlus 6, OnePlus’ flagship phone. But with this update, the Wifi SoftAP Device Manager is unavailable. The Widevine L1 is also not to be found. There is also a bug with the camera where the camera portrait mode cannot be used. The company has advised that before upgrading the software, the phone’s battery level should be kept above 30 per cent. The storage space should also be kept at a minimum of 3GB. The company also reminded that since this is a beta update, it would be buggy. Hence, it would be better if this update would not be made on a daily driver. The update can be made on a recreational phone or a standby phone.